The would-be historic launch was automatically terminated just few minutes before the countdown, the Defense Ministry declared. “Technical issues” are blamed for the incident, said sources in the Russian space agency Roscosmos. 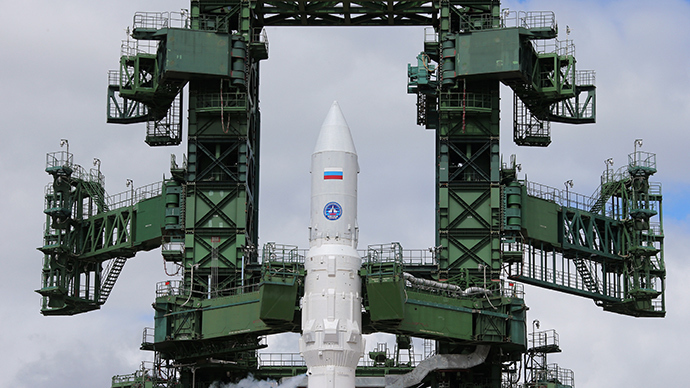 According to the commander of Russia’s aerospace defense troops, Aleksandr Golovko, the launch has been rescheduled for Saturday, 3:15pm Moscow time (11:15 GMT). “During the launch preparation an automated system has given a red light for carrying out the launch. 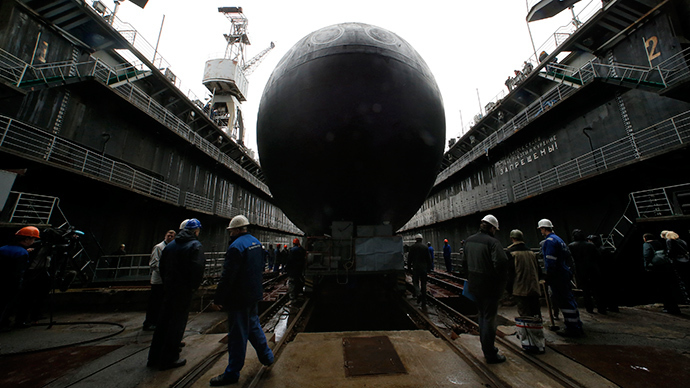 The launch has been postponed to the reserve date of June 28,” Golovko said. Defense Minister Sergey Shoigu reported the failure launch to Putin and requested one hour to establish the facts in the situation. “Do not rush the work. 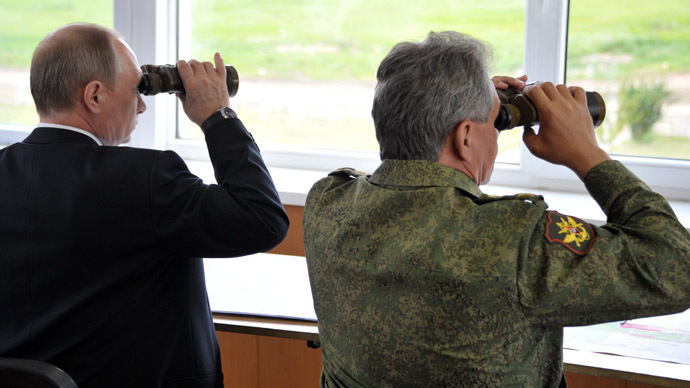 Carefully analyze everything and report to me after an hour,” Putin told Shoigu. Brand new Angara rockets, Russia's first new design of space vehicle since the Soviet era, have been in development since 1994. 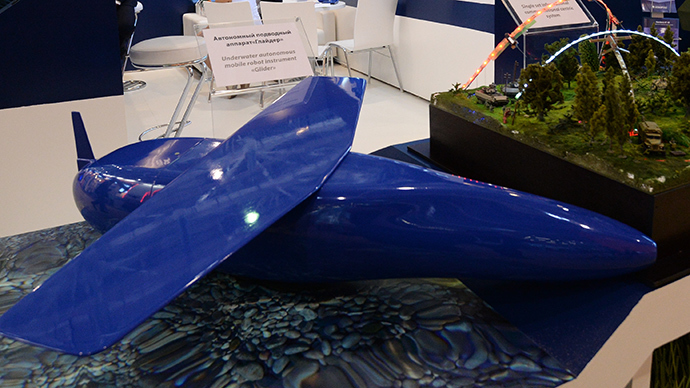 The defense program has cost over 100 billion rubles (around US$3 billion). Friday was to see a debut launch from the military space launch pad in Plesetsk, in the country’s north-east. It should have reached the Far East’s Kamchatka in 21 minutes. The Angara rocket family has been developed by the Moscow-based Khrunichev State Research and Production Space Center as a future mainstay of the Russian unmanned launch fleet. The new rockets are meant to ensure Russia’s access to space from its own territory – the Plesetsk Cosmodrome in the north and Vostochny Cosmodrome, currently under construction, in the Far East. The new generation of rockets is exclusively Russian-made for strategic purposes. Angara is also said to have been developed as an environmentally-friendly rocket. 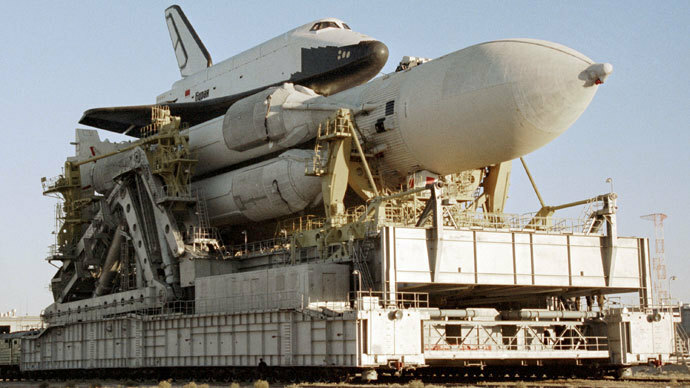 Angara space launch vehicles are capable of lifting between 2,000 and 50,000kg of load into low-Earth orbit.